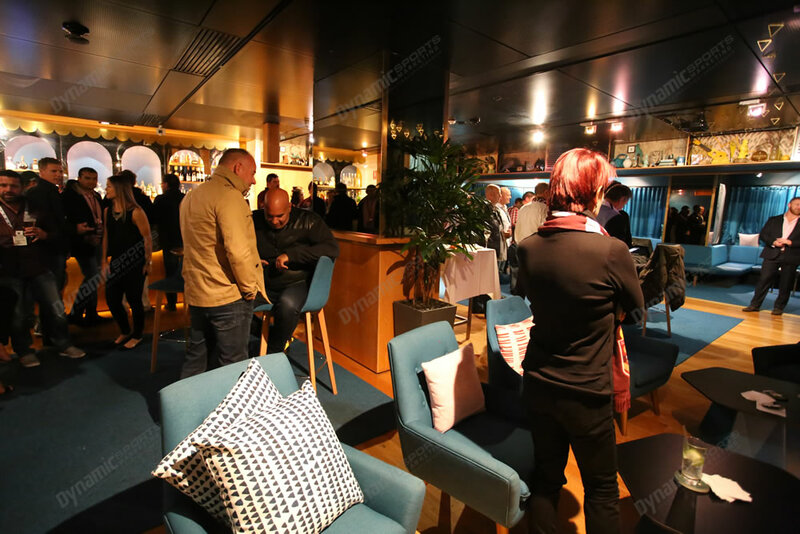 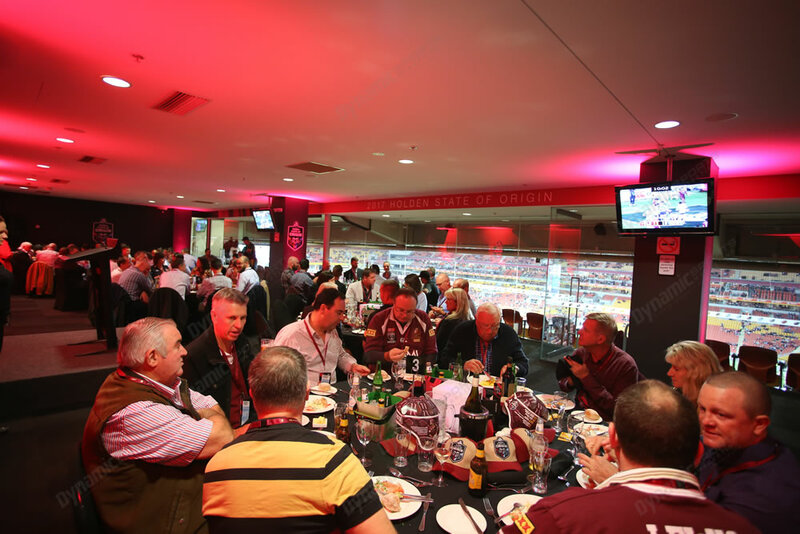 Step inside the most exclusive and indulgent Rugby League hospitality experience. 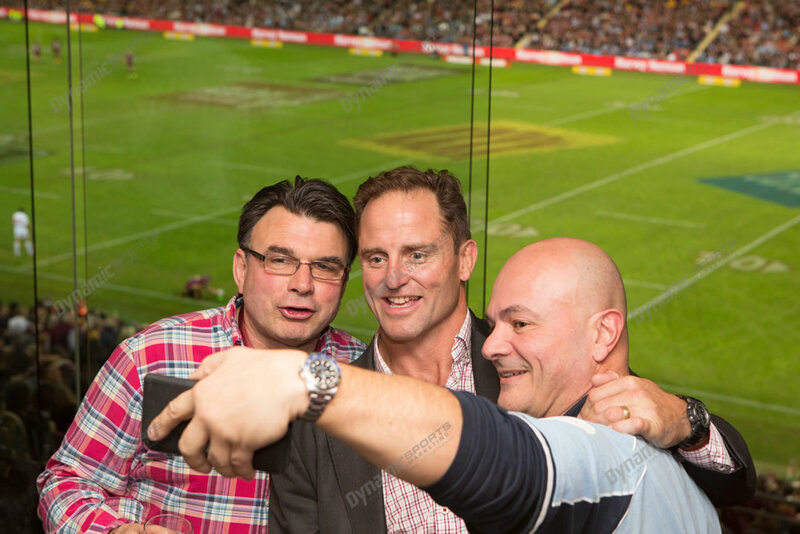 Create great memories on and off the field. 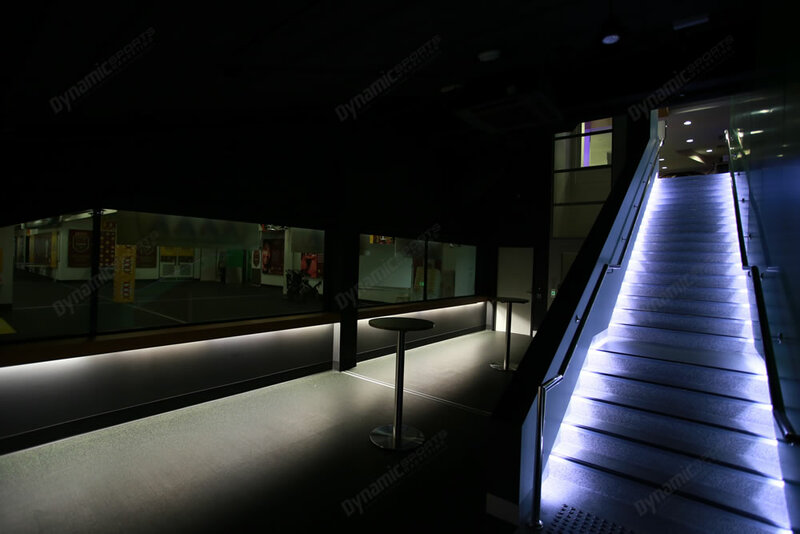 An exclusive experience. 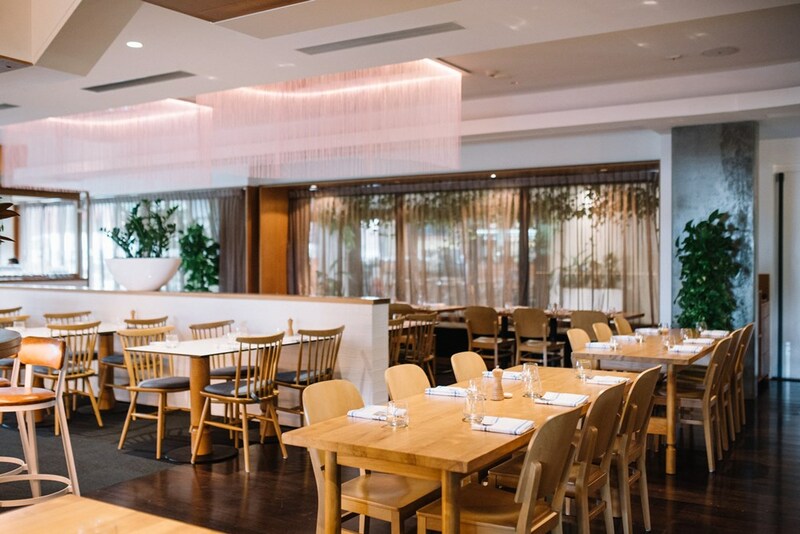 Indulge your guests. 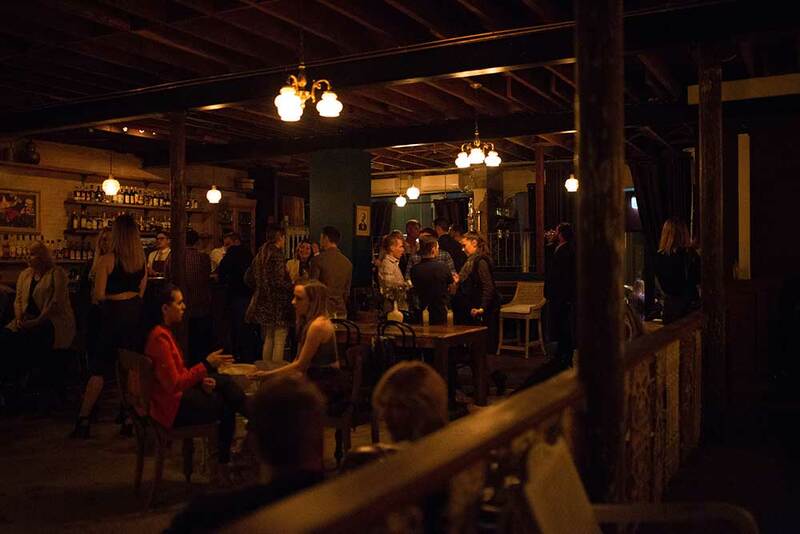 Feel the energy, smell the liniment. 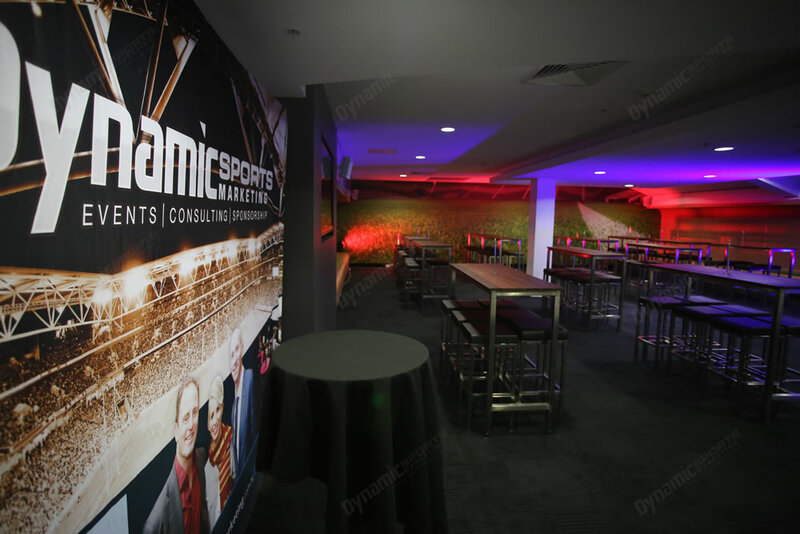 The Inner Sanctum Experience delivers all that and more. 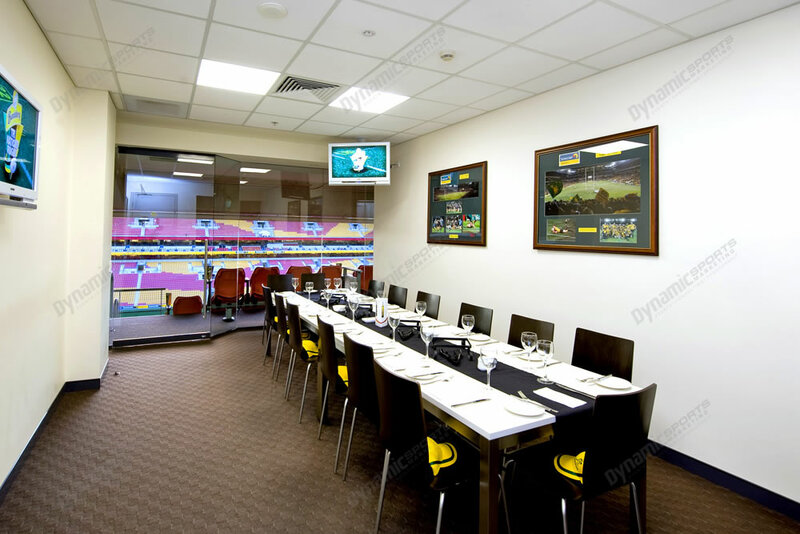 As you are greeted by your hosts, a premium grazing menu and beverages served to your finger tips brings the experience to life. 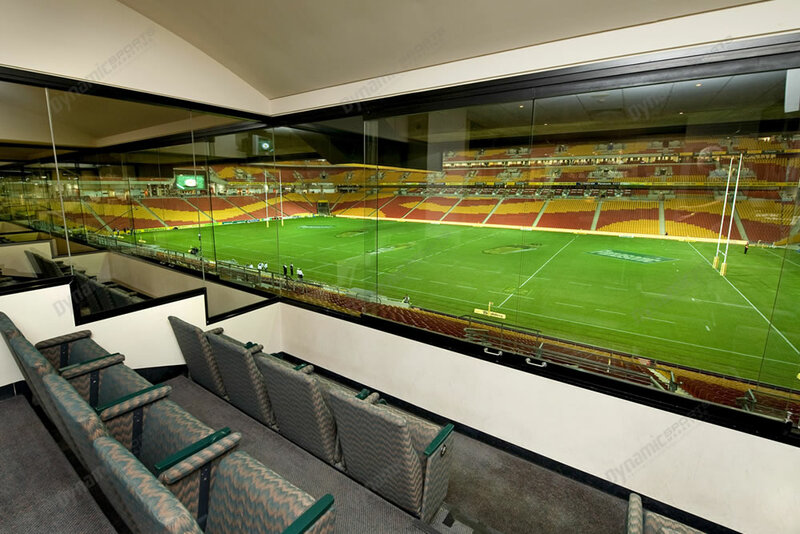 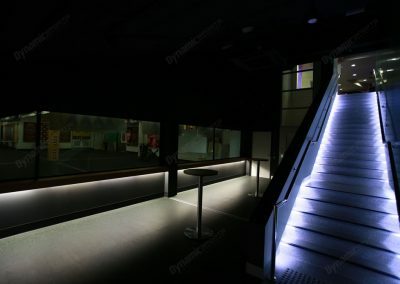 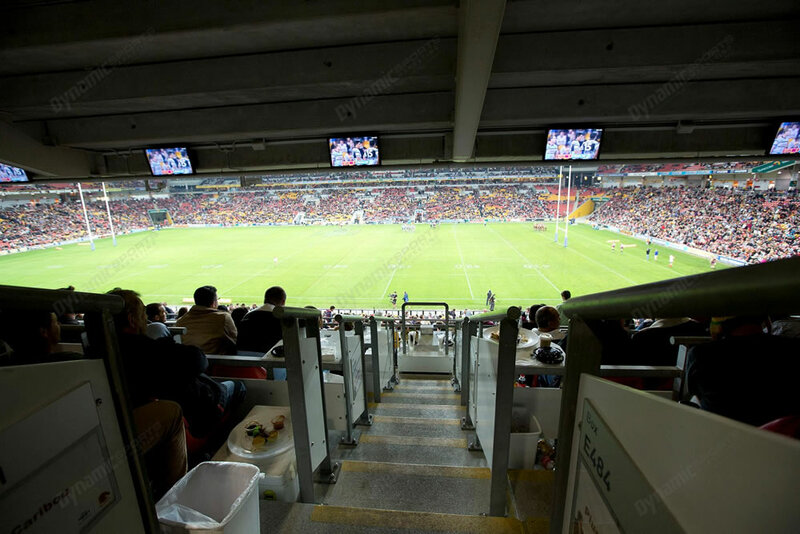 View the Queensland Maroons as they warm up through private viewing glassed walls within the Inner Sanctum. 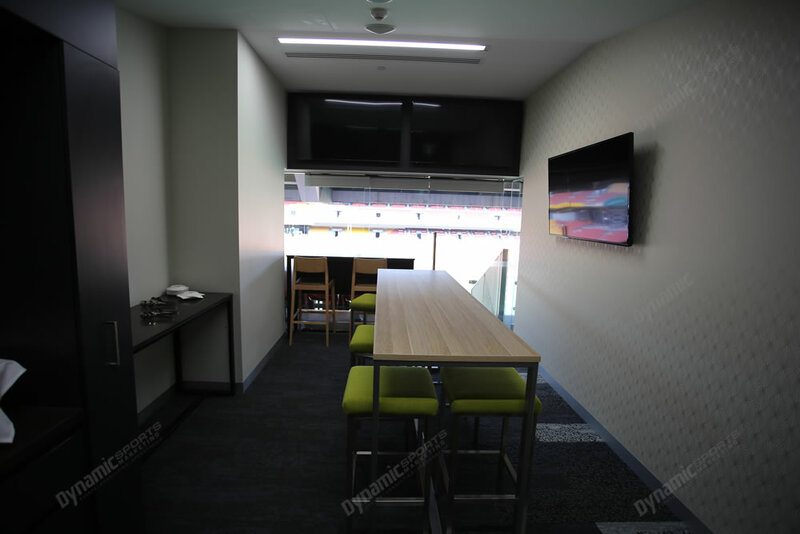 The Inner Sanctum is open pre and post match with access to the bar during the game to top up your beers. 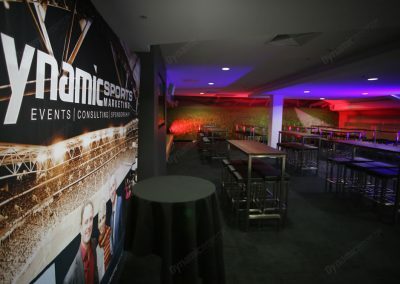 Bar service during the game. 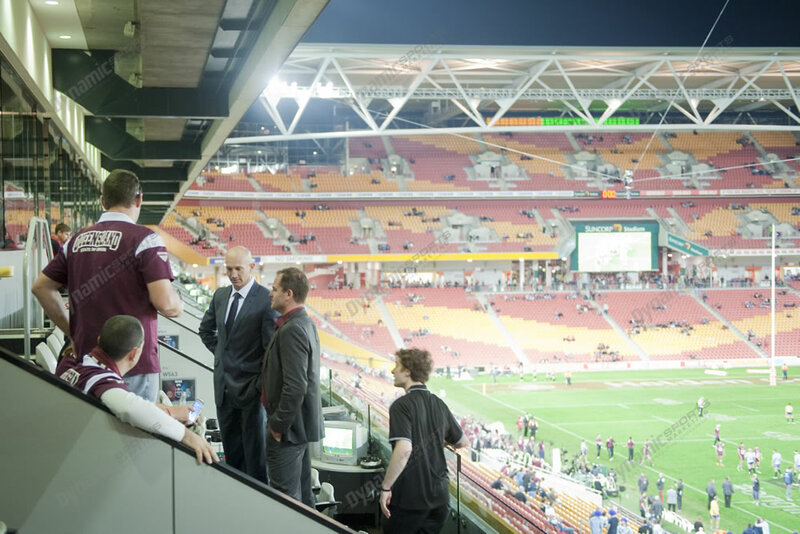 Book with confidence – we are an official NRL agent with 12 years experience. 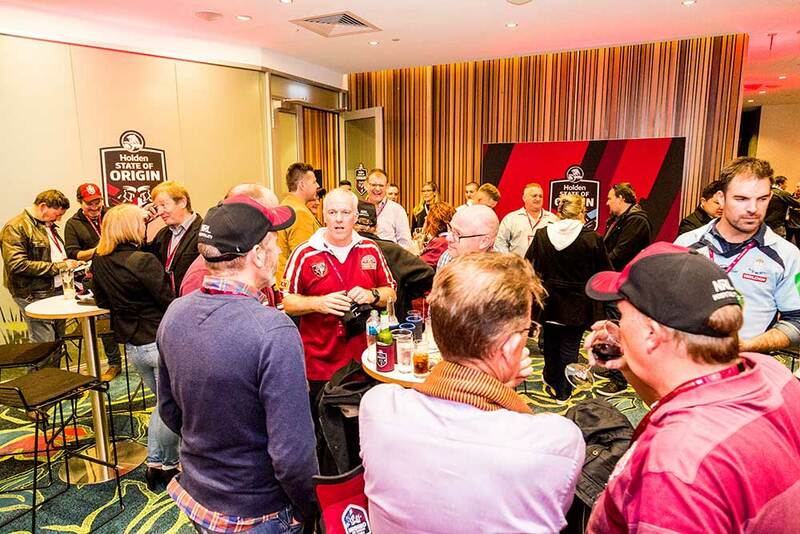 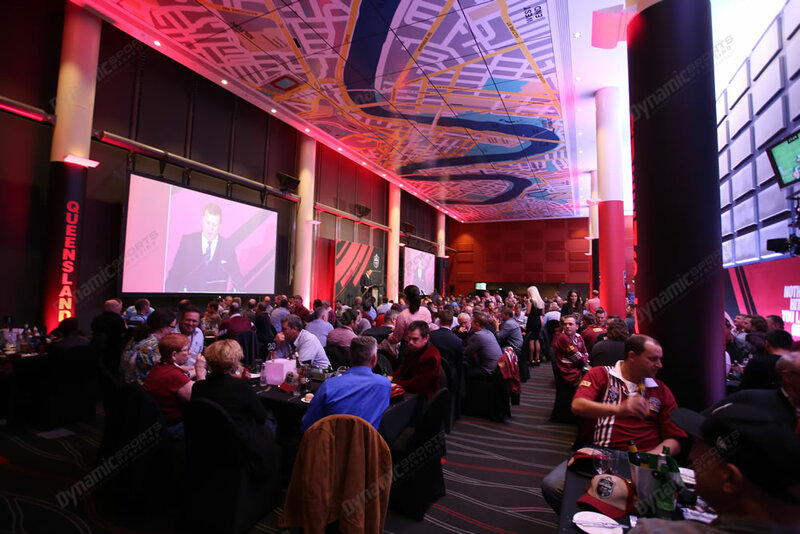 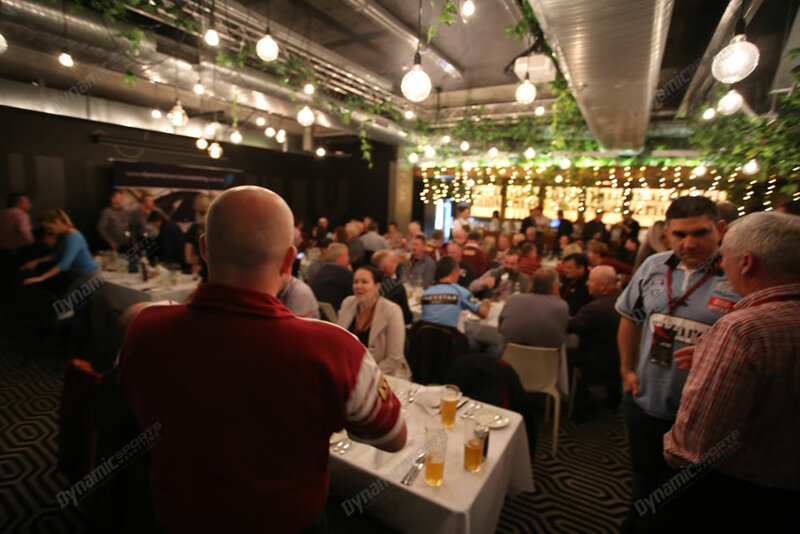 This Holden State of Origin Brisbane Inner Sanctum Experience is $1,500 per person excluding GST ($1,650pp inc GST).